gas detector for industrial safety use. 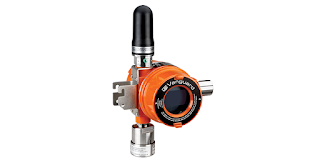 Earlier this year, United Electric Controls released its Vanguard WirelessHART gas detector for use in a wide range of industrial settings. Detecting potentially hazardous levels of toxic or combustible gases is an essential element of plant safety where these gases are employed. 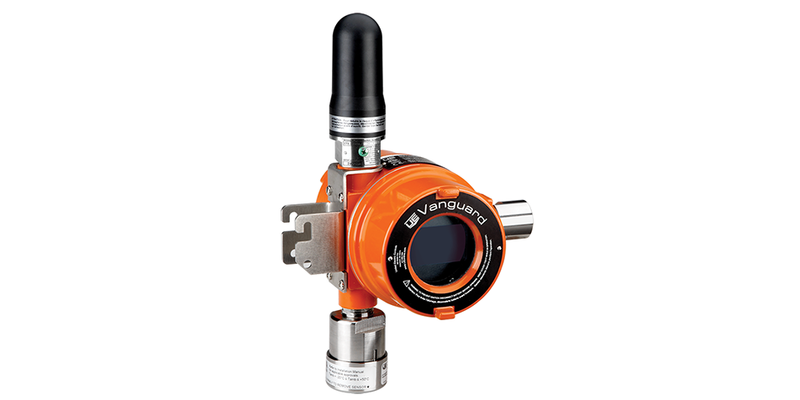 The Vanguard detector integrates seamlessly into existing WirelessHART networks and asset management systems. A battery lifespan of 5 years and a design that provides in-place test and calibration mean there will be little burden to maintaining the proper operation of the unit. More detail is provided in the brochure included below. The Vanguard incorporates solid construction and design features to deliver ease of use and long service life. Share your gas detection and process measurement challenges with instrumentation specialists. Combining your own process experience and knowledge with their product application expertise will result in an effective solution. 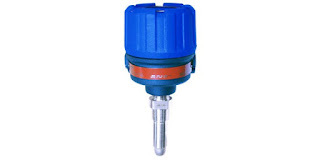 WirelessHART Gas Detector for Toxic and Combustible Gas from Miller Energy, Inc.
Magnetrol is a globally recognized leader in the manufacture of flow and level instrumentation for industrial scale applications. The products employ a range of differing technologies to provide measurement precision across an array of challenging applications. The informational piece included below highlights Magnetrol's products intended for use in industries, such as pharma or food processing, where special materials and product design are employed to meet the special requirements of hygienic processing. Share your flow and level measurement challenges with process instrumentation experts, combining your own knowledge and experience with their expertise to develop effective solutions. Life Science Applications and Products - Magnetrol from Miller Energy, Inc.
Good practice for installing industrial pumps calls for inclusion of protective devices to assure that the pump is not exposed to conditions beyond its design intent. Monitoring liquid flow is a useful method for determining if a pump is operating within a safe range. There are numerous methods of verifying flow in piping connected to a pump. Magnetrol, globally recognized manufacturer of flow and level measurement technologies, offers up their assessment of various pump protection measures and a recommendation for what they consider an advantageous choice for flow measurement in a pump protection application. Magentrol's white paper is included below, and you can share your flow and level measurement challenges with application experts for help in developing effective solutions. Pump Protection Using Thermal Dispersion Switches from Miller Energy, Inc. In the last decade, the use of Coriolis flow meters has been changing from general purpose to supporting customer needs in specific applications. While the technological complexity increased, the demand for simple operation and handling also grew. 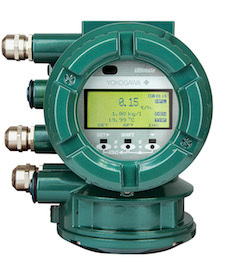 Yokogawa answers these needs by offering six dedicated product lines with two specialized transmitters allowing the highest flexibility - the ROTAMASS Total Insight. 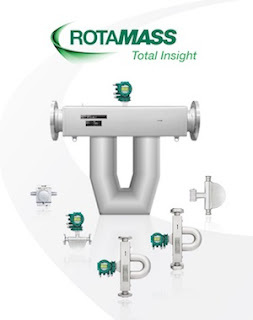 The ROTAMASS philosophy gives Total Insight throughout the whole lifecycle. To facilitate the implementation of optimal processes and increase the efficiency of personnel, Yokogawa has placed a strong focus on simplifying fundamental operating concepts with Total Insight. The Total Insight concept is built in to the latest generation of Rotamass transmitters and provides enhanced settings for customized setups, predefined trend views, or multiple configuration sets for fast changeover in batch production. The world's smallest dual bent tube Coriolis flow meter series for highly accurate measurement at lowest flows. The dual tube design compensates for fluctuations of density, temperature, pressure and environment conditions. 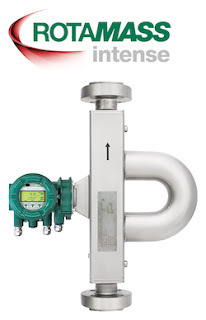 This provides a consistent repeatable and accurate measurement especially for small size Coriolis flow meters. 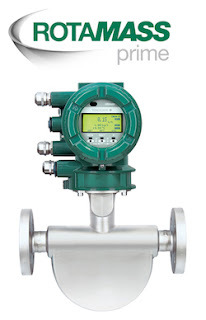 The favorably priced and versatile Coriolis flow meter with lowest pressure drop in the market. Ideal for a broad range of standard applications, this series is a flexible and cost effective solution for highly accurate flow and density measurements. Features such as concentration measurement or the Tube Health Check function allow the meter to be adjusted to customer needs. The most accurate Coriolis flow meter with industry’s best zero stability. the latest technology. This meter delivers unsurpassed performance for demanding and critical applications with superior aeration handling and advanced diagnostic functionality. 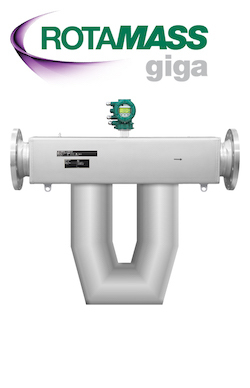 The Coriolis meter with the most robust and durable design for precise measurement in high pressure applications. Safety is always a concern and especially when operating at high pressures. Therefore, this series has been designed to meet the highest safety requirements. Combined with advanced diagnosis such as the “Total Health Check” function, operation is always under secure control. 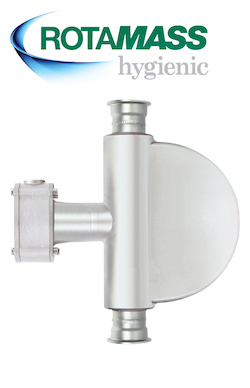 Specifically designed and certified for food & beverage, biotechnology and pharmaceutical utility applications. This series is the appropriate answer to the daily constraints of hygienic processes ensuring continuous product quality and minimizing losses. This is made easy by the provided multi-variable measurement and various dedicated features. 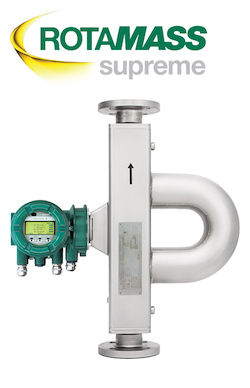 Delivering best in class accuracy and most flexible installation at high flow rates. The unmatched accuracy at the low end of the measuring range offers maximum flexibility from engineering to final operation. 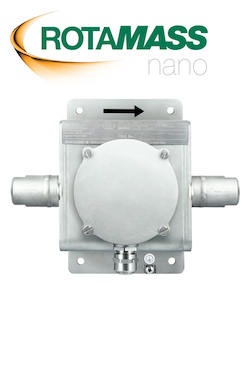 This series unifies a long service life with low maintenance costs and reliable performance. Future Ready. The ROTAMASS TI product family has a common and unified transmitter platform with two options that provide the highest flexibility and a tailor-made solution. 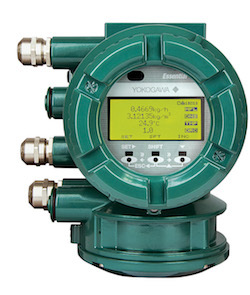 The Essential transmitter is the cost effective solution for general purpose applications, and the Ultimate transmitter provides various additional features for best-in-class measurement. Share your process flow measurement requirements and challenges with application experts, combining your own experience and knowledge with their product application expertise to develop effective solutions.